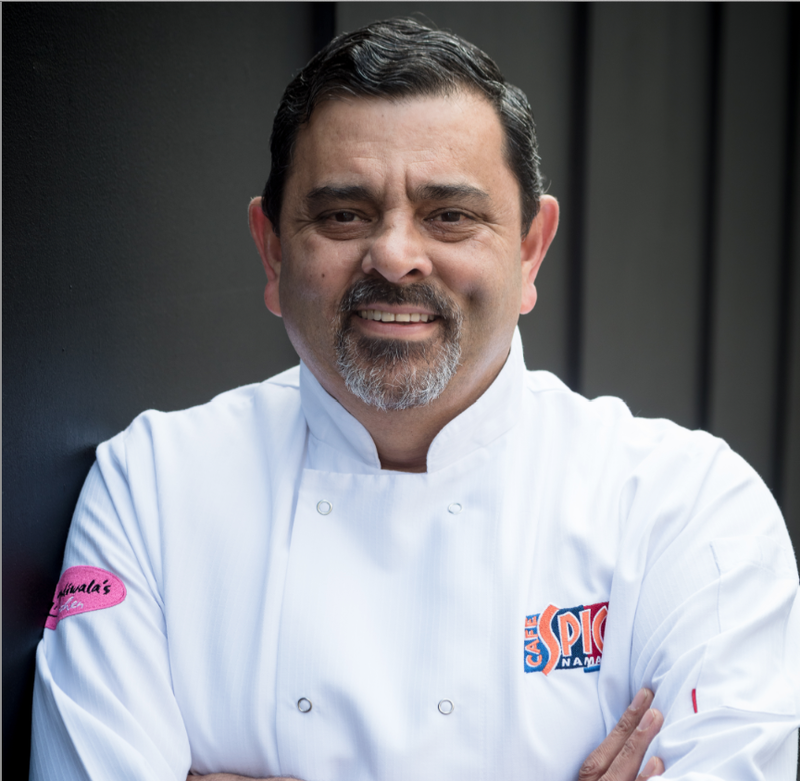 Cyrus Todiwala OBE is creator of ‘Adventure Gourmet’ events. Each offers a rare master classes where, within a relaxed, intimate teaching environment, chefs at the top of their game share their secrets on a range of relevant topics, from how to create time-honoured recipes to honing complex cooking techniques. Watch as world-class chefs, some household names, turn their expertise and experience to a number of themes, including world cuisine, making the most out of seasonal produce, cooking with spices and the heights and delights of pastry. These monthly, half-day sessions followed by a 2-course lunch take place at Café Spice Namasté’s in a historic pocket of London’s increasingly fashionable East End, ‘Pradhan Room’, where Poggenpohl have just installed the ultimate, state-of-the-art demonstration kitchen. Adventure Gourmet is perfect for professional chefs and would-be chefs or any food lover who wishes to cook and learn from some of the best talents in the industry, including Michelin-starred chef-restaurateurs and executive chefs. Choose from their professional guest Chef line up: Includes Cyrus Todiwala OBE, Chantelle Nicholson and Andrew Bennett. See below. quiz him on ingredients and techniques, while observing his exceptional skills. Afterwards, relax over a delicious two-course lunch with wine. where you will be able quiz her on ingredients and techniques, while observing her exceptional skills. Afterwards, relax over a delicious two-course lunch with wine.